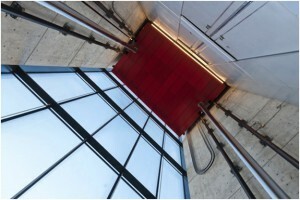 The “Architecture Inspiration” series is up and running. 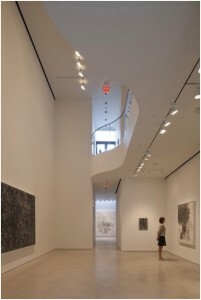 We are finding fresh and more beautiful building to list under this niche. 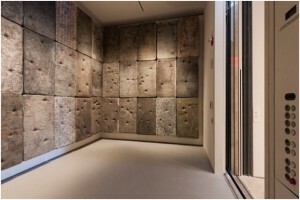 The idea behind this series is to showcase the building or any construction site that is simply beautiful. 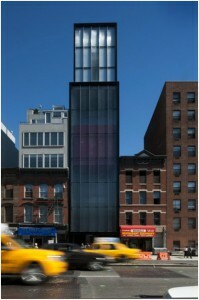 Check out today’s beautiful building and stay tuned for more. 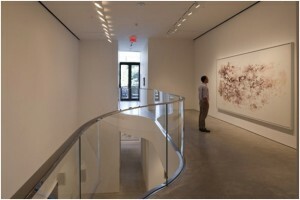 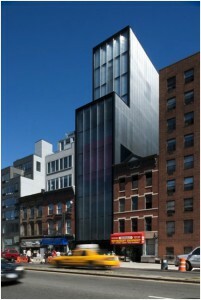 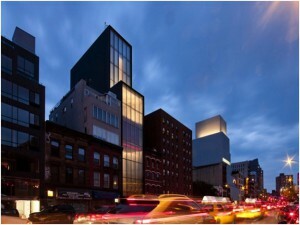 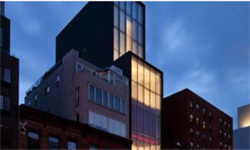 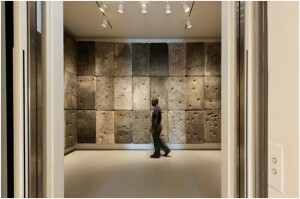 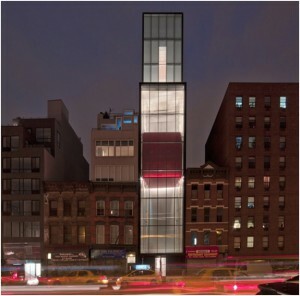 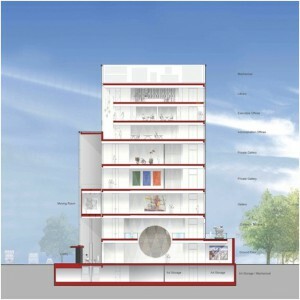 Here we present you the NY Gallery Sperone Westwater by Foster + Partners.